This article originally appeared on the Canadian Science Policy Centre blog. 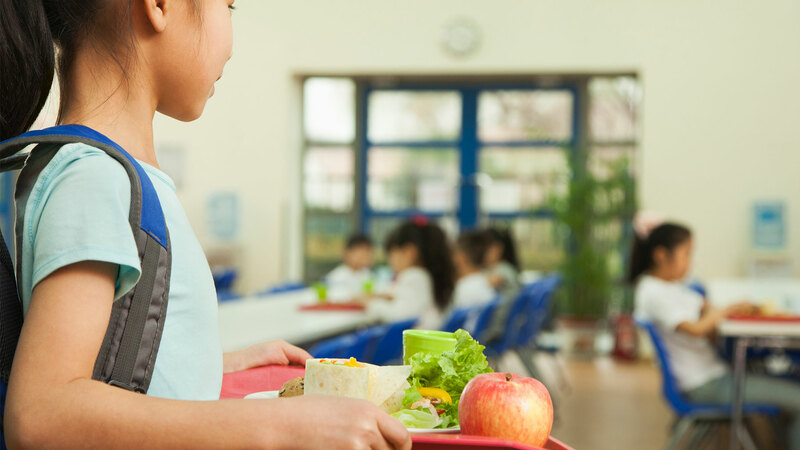 In the recent federal budget, Canada signaled it was ready to join the rest of the G7 in moving towards a National School Food Program. This is exciting news. The last time the Canadian federal government seriously discussed implementing such an initiative – then primarily a lunch program – was in WWII when the government ended up rejecting the measure in favour of providing a family allowance designed to ensure families had enough income to buy food. This expenditure will also stimulate job creation. For instance, in the United States, the National School Lunch Program employs on average 4.3 food service workers per school. Based on Statistics Canada data, there are ~15,500 elementary and high schools in Canada. If each school employs 4 food service staff, that would equate to 62,000 jobs (as the vast majority of existing programs today are volunteer-run). Furthermore, data from the US also suggests that every job created by a school district to support a farm-to-school program creates an additional 0.67 – 2.35 jobs (depending on the state). Assuming the situation is similar in Canada, then the ~62,000 jobs that would be needed to run the program directly could stimulate the development of as many as 207,700 new jobs in total. In addition to these food service workers, a number of other positions would need to be filled including government staff for program administration, community/regional coordinators for local program oversight as well dieticians to aid in menu creation, nutritional monitoring and evaluation.